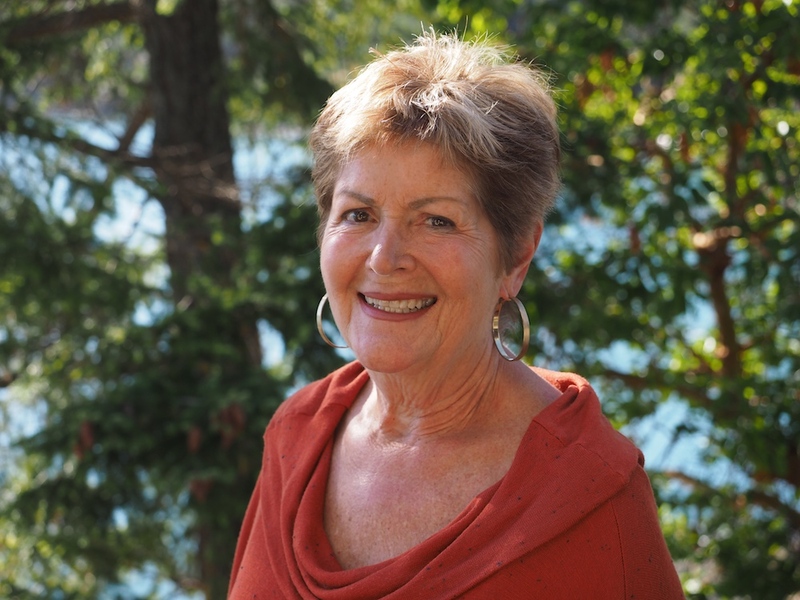 Alma is a lightworker with with 25 years of experience in energy medicine and shamanic practices. I use a combination of hands off and light touch. My intent is to create a safe and sacred environment, honouring boundaries, free will, trust and also self responsibility. Non-fictional, spiritual in nature and full of real life learning experiences and growth. We are the caretakers of ourselves and the earth and need to honour the Winter Solstice that can take us to deeper, quieter places. It helps if we relate to the hibernation of plant roots and some animals as they become quiet and still over the winter to regenerate and prepare for the emergence of spring. You cannot get the right answer if you fail to ask the right question. In the work I do there are many questions that come up that I leave open-ended for the client to answer at some point. I do that because only they know their own answers, their own truth. One of the hurdles people face in life is how to craft their own questions that will bring forward what their truth is. These words have been part of my family for as long as I can remember. They are strong, meaningful and created a way of life for us. The poor me was always countered with ‘you can do anything you want if you put your mind to it.’ When my sister cooked and burnt her first dinner my Dad raved about how delicious it was. If we complained about doing the dishes my Dad danced the third person around the house then came and changed partners til we were all smiling and the work was done. They are a full time job and often don’t last without ongoing work and commitment. This is a huge topic because we have many different types of relationships throughout our lives. I will use spousal relationships as an example, but most issues will also relate to other types of relationships. As for experience, I am in my 3rd relationship and think I finally understand. We all need a reboot from time to time and cleaning out closets physically or mentally is a symbolic way to reduce excess baggage and recreate our belief systems. Usually we have heard this saying associated with the shedding of clothes and items as we tire of them but it can also be about your inner self. Boundaries can be physical barriers and rules but they can also be energetic and spiritual. Physical ones are usually visible but energetic ones are more subtle and you often don’t notice them as easily. For example, you might sense a predatory presence at your back that causes you to be uncomfortable or feel totally drained by certain people and not understand why. If asked on a job application about your level of spirituality, how would you define yourself? Would you use a religion as a label or would you note things like love, truth, or your connection to nature? The labyrinth is a single, spiral path for people to walk in a meditative state as a spiritual journey, whereas a maze is a garden of high walls and dead ends that create confusion and chaos. People often confuse the two entities as being the same, but their meanings are significantly different. Identity theft is not always financial, it can be the theft of pieces of your soul. From the time of conception we are embedded with the agendas, opinions and imprints of family and society. These are controlling factors that develop our personality. We try and find our way out of this web as we grow older but in a time of stress we can get sucked back into an imagined safety net of being controlled by others. 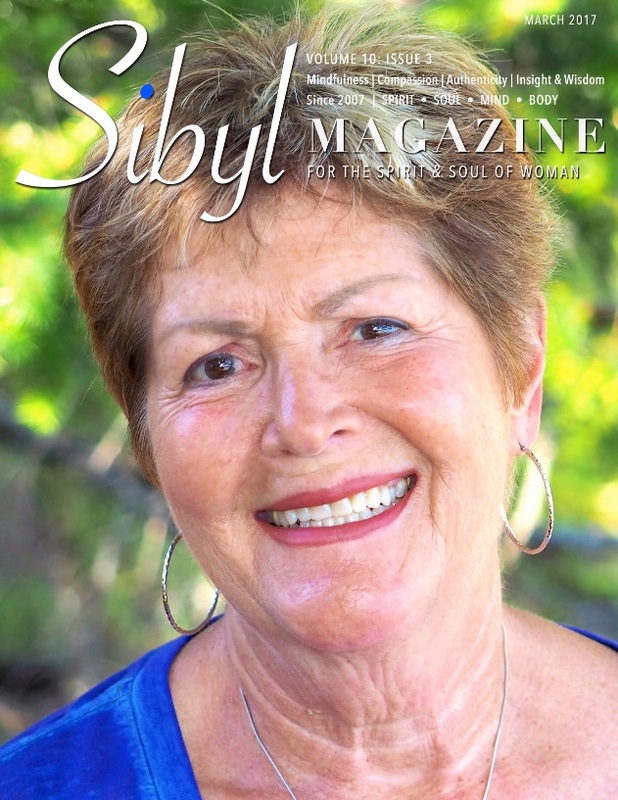 Alma was selected to publish monthly articles in Sibyl Magazine for the year of 2017 and 2018. 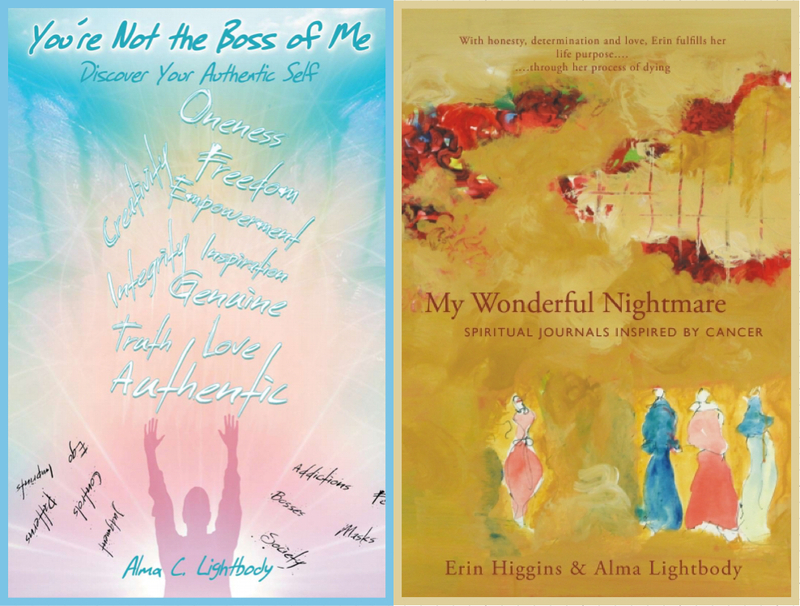 As you browse through the pages of this woman-centric, spirituality and awareness magazine, prepare yourself to meet the feminine heart and soul of another woman. Be open and allow Spirit to guide you. Listen with your heart, surrender to softness - allow an interesting title or an intriguing opening phrase or sentence beckon your attention. Please follow the button below or click on the image to go to the full list of Alma's published articles to date. 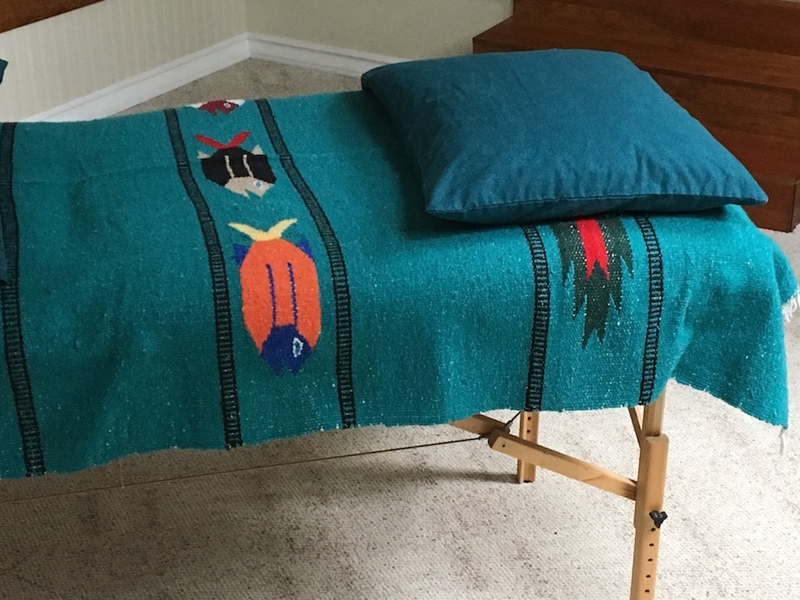 What I share in my treatments and books comes from many parts of me; my journeys, education, quests, experiences and embodiment of Shamanic teachings - all with the intent of guiding others physically, emotionally and Spiritually. My goal is to teach people to help themselves. ‘Self discovery is life altering’.